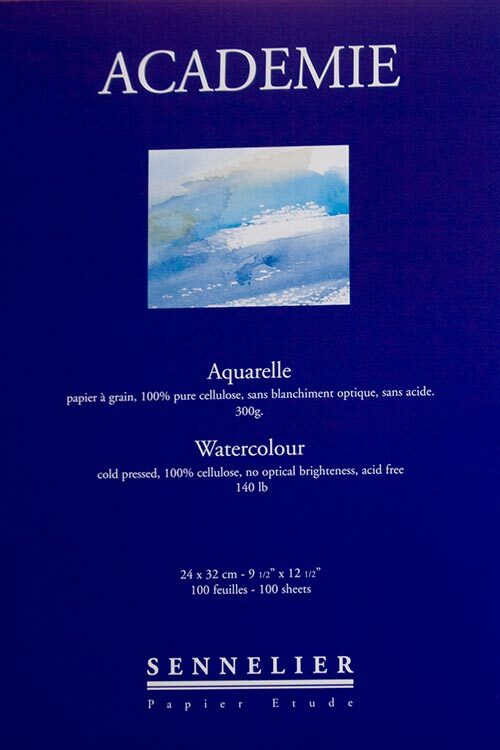 I bought this structured paper by mistake – must have either clicked the wrong box or left my head under my arm that day – and while it’s a lovely, heavy watercolour paper, it wasn’t what I was looking for to do ink/linedrawing as a base for watercolour painting. So, having forgotten most of what I even know about watercolour, I’m a bit clueless what to do with this. Any suggestions for technique, media and otherwise from those of you who are watercolour experts (or pastel chalks?!) would be greatly appreciated. From those of you who do not watercolour, do you know anyone who you could send to my page, any gallery links, tutorials, anything? And now of course to try and find online the type of smooth, hard paper I was looking for. Hot pressed, yes? I’d also like to know which watercolours brands and types you prefer working with. My old W&N look a bit tired and almost used up. I don’t want the really, really cheap hobby store type, you get exactly what you pay for is my experience. Sometimes I just feel like working smaller, as well as wanting to improve my drawing. Jeg har fået købt noget meget tykt, struktureret papir som slet ikke var det jeg ledte efter til blæktegning og akvarel farvelægning mm. Og da det er mange, mange år siden jeg sidst har leget med vandfarve, så aner jeg faktisk ikke helt hvad jeg skal bruge det til! Forslag ønskes. Hvis ikke du selv har erfaring med akvarel kender du måske nogen du lige kunne sende herover, sprede budskabet? Gode links til gallerier, tutorials? Og hvad er dit yndlingsmærke i akvarel, skal det være faste blokke eller på tube? Jeg kan ikke love dig at jeg sådan lige laver en rigtig officiel workshop foreløbig, men du kan jo komme og være prøveklud når det en gang bliver vejr til at vi kan hygge i haven her! Eller hvad vi nu kan finde på. This is the same sort of paper I used for The Leaf Gatherer, in the film. Idraw on it in pencil, no problem. You could also use ink – many people do. Just take a sheet and experiment, don’t try to make a picture just make lots of marks using whatever drawing media you want. It will take some pastels too, you could layer these over watercolour washes. Again just try it. Never ever worry about what a pepper or any other media is ‘for’ just go ahead and try it out. What will you lose? A piece of paper at worst 🙂 as for paint brands do you like pans or tubes? I love Schmincke Horadam pans because they re-wet so easily, but I only use pans away from home, in the studio I use tubes and I like Winsor and Newton for some colours, Daniel Smith for some others, and Schmincke for yet others! All are artist quality, but I also occasionally use the odd tube of cotman, not so pigmented but actually quite good! Again, really you just have to experiment – try a few tubes in one brand and a few in another, see what you like. Have fun! The reason I didn’t think it suitable for drawing was that I imagined the pen/pencil would skip across the tops and valleys, making the lines wobbly or skip off course. Which is fine for loose sketches, but not what I had in mind. And the watercolour either pool in the valleys if very wet or leave them white if the brush is too dry. Your painting paper looks much smoother! So that surprised me. I do actually LIKE textured paper. I also btw need a smooth paper for colouring in with Promarkers if I feel so inclined. I did get a test pad of paper meant for this, but the markers bleed right through to the other side. I AM going to just test and play of course, but some education would be great too. I’ve never used watercolour as tubes, but have noticed here and there that people do so, so I wondered if they had some advantages over pans. That’s why you need to try it – what you think it will do and what actually happens aren’t always the same. I do tight drawings on NOT paper with no problem, and I like the texture. If you use a granulating watercolour it will settle in the valleys, but for me that’s good, I like that effect. Look at my painting on Flickr at large and see what I mean. A textured paper is much more forgiving with watercolour than hp I find. Some pens will work fine, others may skip you just need to experiment. I use rotring iosographs and they are fine, as is my rotring art pen. Can’t help you with the markers though I’m afraid! Tubes are just a lot easier when you want to cover larger areas. I didn’t hink this had published (intenet trouble) and was glad as i thought it sounded patronising on reflection! Sorry, if it does! If you use a granulating paint it will emphasise that, but I really like that effect. Ink will work it just depends on the pen. I find isographs work well. You can see my painting larger on Flickr, and get a better idea. I can’t help you with the markers because I only use aquamarkers or Pitt big brush which don’t bleed. Tube w/colours are better when you need to cover larger areas – I’m currently working on a painting 15×22 inches and pans would be frustrating to say the least! You can also buy empty pans and fill with tube paints or refil old pans with tube colours, so win win! I actually have a set of Rotring Rapidograph, I wonder if I can still get ink for those or if they changed the design. These must be from mid to late 80’s…. I don’t know if this is going to be helpful, Pia, but the main thing I have to keep in mind when painting in watercolors is I must layer from light to dark vs. dark to light. With acrylic and oil paints, it’s easier to build up on the dark and end with flourishes of highlights. With watercolors, the paper itself will be your highlight. 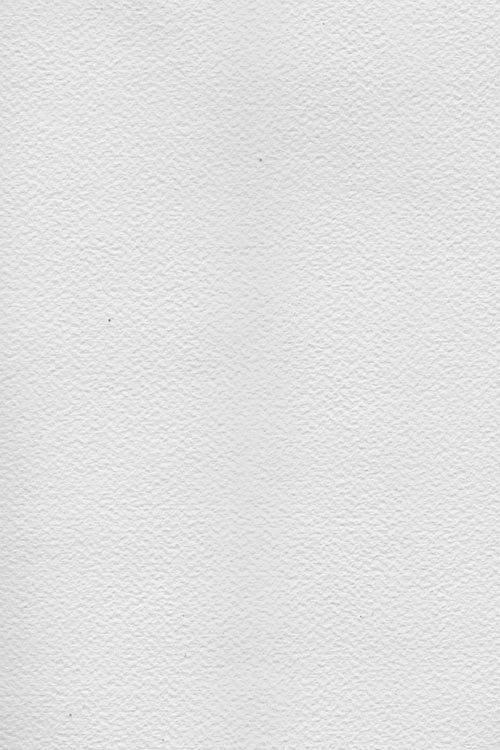 Even though you can paint with white watercolor paint, the effect isn’t nearly as pure as if you allow bits of the paper itself to be the lighter highlights. I would also add it would probably be helpful to do gestural paintings as you get used to the feel of the watercolors and what they can or can’t do. I hope you have fun with your new paper! I think it’s a sign, for sure. Yes, the light/dark thing is definitely different thinking compared to opaque paints. As well as the difference between working on wet or dry. Haven’t had time to play yet, I have some practical things that I need to do, I don’t really wanna, so I drag my feet at everything.Today. Must get out of rut. I wonder if it’s because I’ve been off my Ds for a little while? Good! I’m glad you didn’t feel patronised! I certainly didn’t mean too. If your rot rings are still good you can use Noodlers Bulletproof ink in them – I use it, because it dries waterproof, which rotring ink doesn’t . If you can’t get what you need, let me know and I’ll get it for you and send it on. I have a feeling they may be totally clogged up, all of them. Before I get new nibs or something to clean them with, more ink etc. maybe I could have paid for another solution instead. I would like something a bit more crisp than felt markers, though. Thanks for the info on waterproof ink!!!!! I had no idea and that makes a huge difference. Only used them on vellum for technical drawings back then. I don’t know what it is you want to draw etc but I just started using a Noodlers Creaper Flex pen to draw and sketch with. It has a flexible nib with variable ink flow so gives a nice crisp, but variable line. I love it. Yes, something like that would work fine, I even have a pen with detachable nib somewhere, the type that you dip (but they can be messy). I’m thinking of something like “illustration” type images for this medium, like your Leaf gatherer, rather than landscape or abstract wet/wet for instance. No, I haven’t tried that, but it’s an excellent way to use your doodles and test papers! Good way to try out new techniques too.